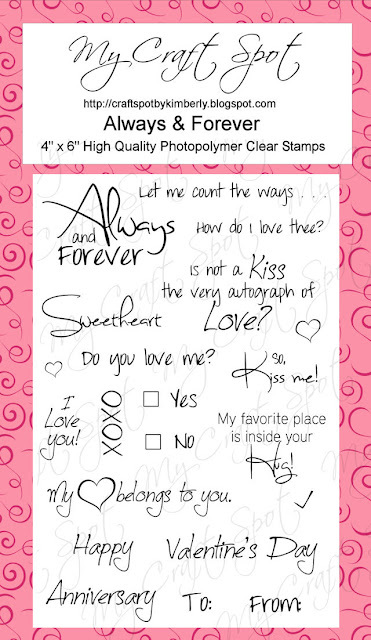 Valentine's Day is almost here, so I thought it would be fun to see all of the fun Valentine's you are making for your sweetheart! GiGi's card is gorgeous! I love the embossed key and charm - so pretty! 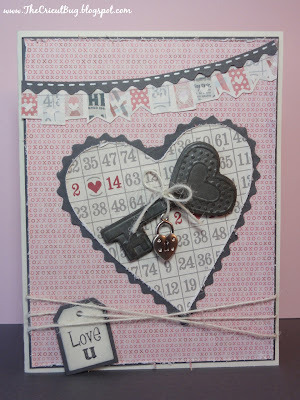 GiGi cut her cute tag from the Tiny Tags metal die set and then stamped it with a sentiment from the Tiny Tags 2 stamp set and tied it to her card with Ivory jute twine. The sentiment on the inside of her card is from the Always & Forever stamp set. I love the heart cut background on Gwen's fun card! Love the arrow too! Gwen tied her charm on with Divine Valentine bakers twine and her stamped sentiment is from the Build a Valentine stamp set. Sherrie's monkey is adorable and I love the sentiment she chose to go with it! So cute! 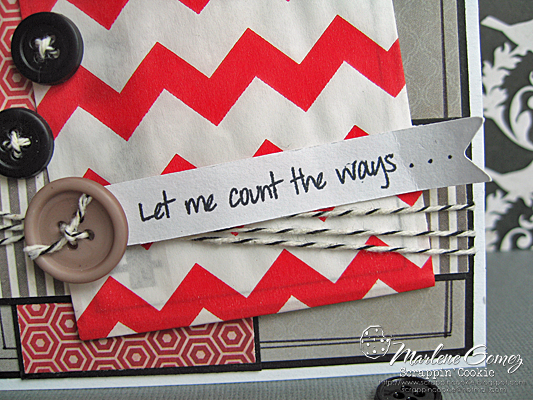 Sherrie's sentiment is from the Always & Forever stamp set. She also used Blueberry bakers twine and Bittersweet jute twine. Kate's card is soooo pretty! I love the embossed background and the pretty charm. 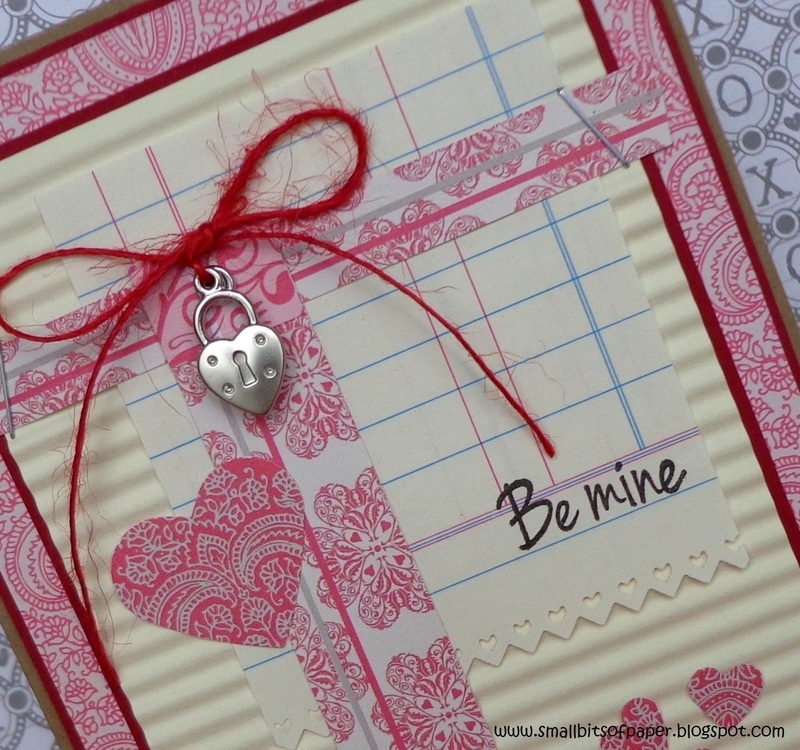 Kate tied her charm on with Red jute twine and her stamped sentiment is from the Build a Valentine stamp set. 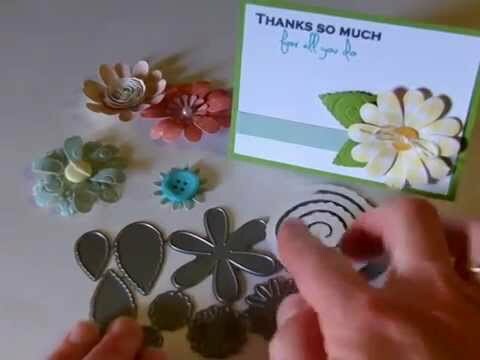 I love all of the great details on Marlene's beautiful card! The Black, white and red color scheme is really pretty! 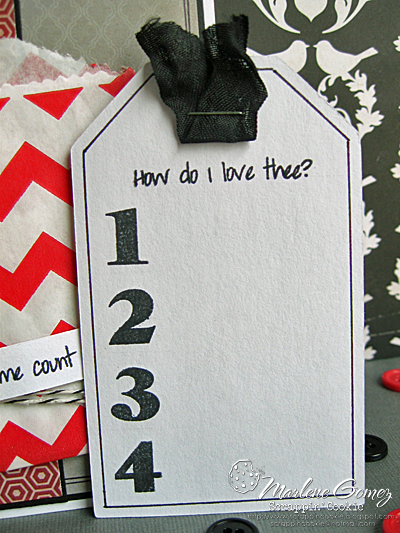 I love how she added a Bitty Bag and tag to the front of her card! The stamped sentiment on Marlene's banner is from the Always & Forever stamp set. The button is attached with Black Traditional Twine. 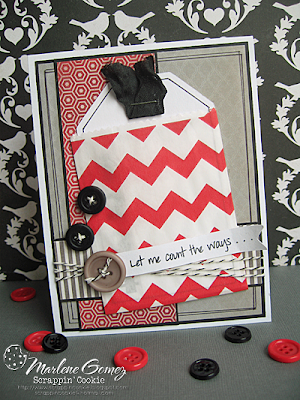 The sentiment on Marlene's tag is from the Always & Forever stamp set. She also stamped the numbers using the Chunky Alphabet Stamp Set. Click HERE to see all of the stamp sets at My Craft Spot! Another fun challenge. Beautiful creations by the DT. Love all the creativity flowing here! Thanks for a chance to win and a fun challenge!! Great DT projects! Thank you for the chance to play along! Such WONDERFUL DT projects! !LOVE it! Wow! These are some Beautiful projects from everyone. So glad I got to join in on the fun. I was happy to play along. Just incredible DT, fabulous projects! Thank you for the fun challenge. The DT projects are great! DT post by Kate - Bee Happy! Winners from Challenge #87- Flowers!! Monday Challenge #88 - Pop it up! DT post by Kate - Wish Big! DT post by GiGi - You're Purr-fect! Winners for Challenge #84- Wish Big! 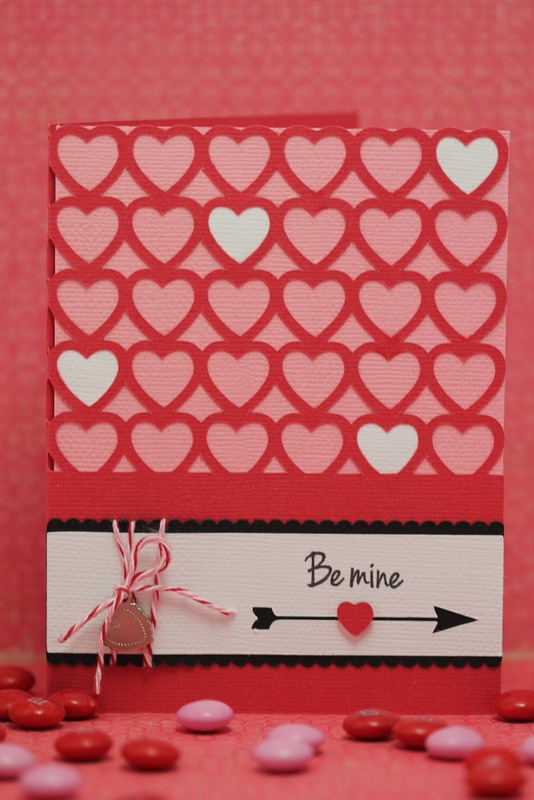 Monday Challenge #85 - Valentine's for kids! DT post by GiGi - My heart belongs to you . . .